Questions, comments, corrections and additions can be entered below. Your message will only be read by me. 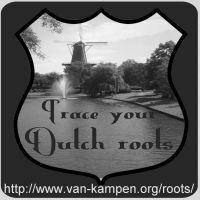 Alternatively, you can leave a message in my guestbook, or send an e-mail to henk@van-kampen.org.